I just finished my slab technique that I began at Camp Stitch-a-Lot. Our teacher was Amandajean from Crazy Mom Quilts. Thanks Amanda!! I decided to do circular quilting on this one. 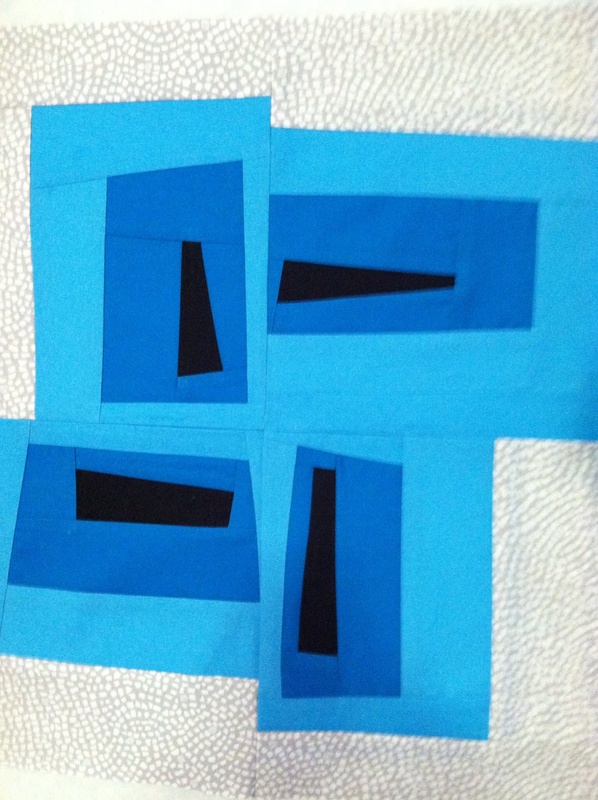 I learned a lot about it from Marianne at The Quilting Edge. So, I made a pillow for my bed. It goes with the afghan I made my parents long ago. They would have liked the pillow. 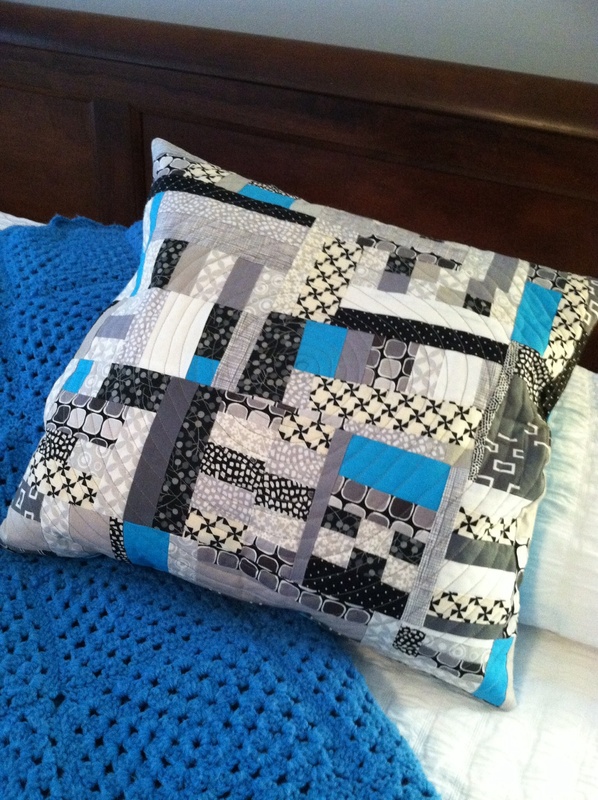 Then, I made another pillow top to go with it. 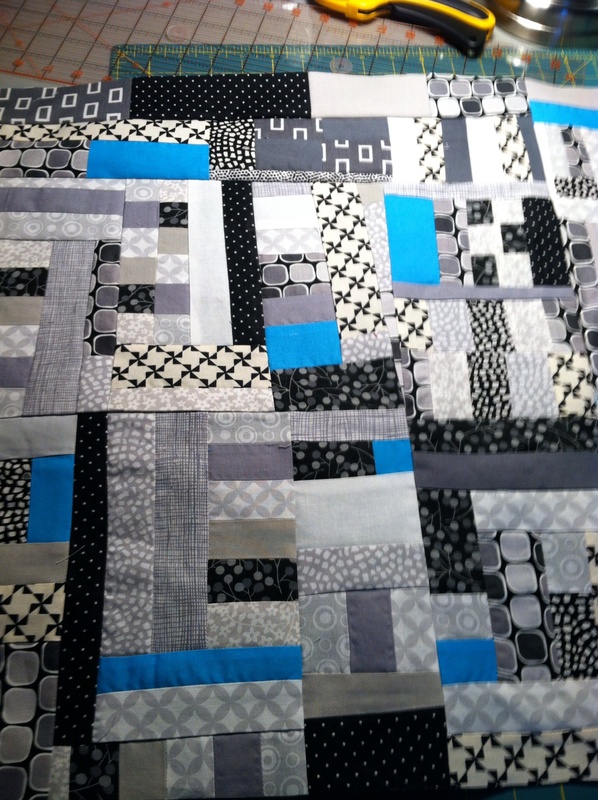 I need to quilt the new one tonight. 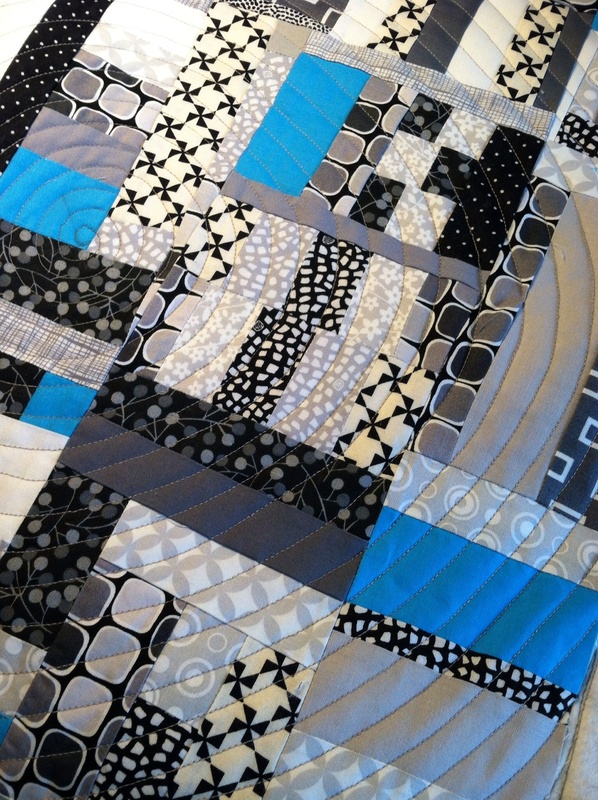 This entry was posted in Uncategorized and tagged Camp Stitch-A-Lot, Emerald Coast Modern Quilt Guild, Modern Quilt Guild, Modern Quilting, Quilted Pillows, Wonky Log Cabin. Bookmark the permalink. OOOH! 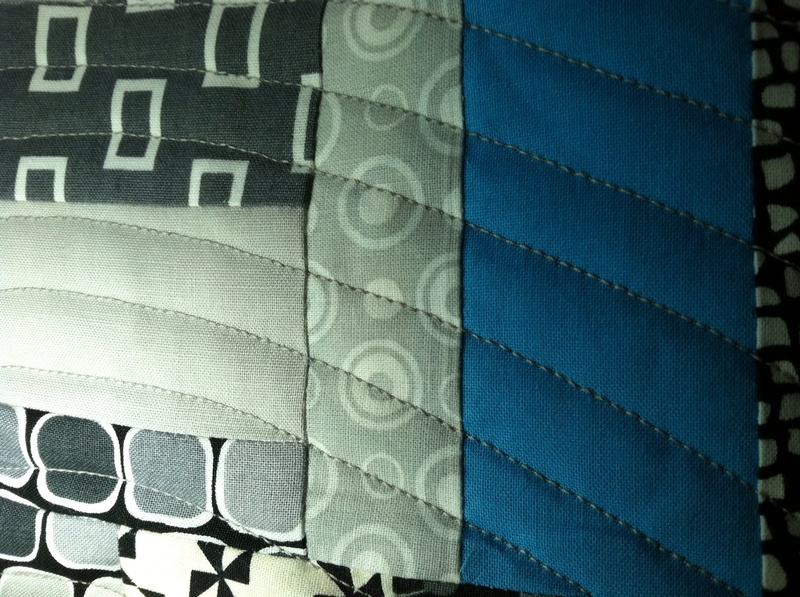 Spiral quilting. Nice!! Love the look of the second one. Wonky is my style as you may know.